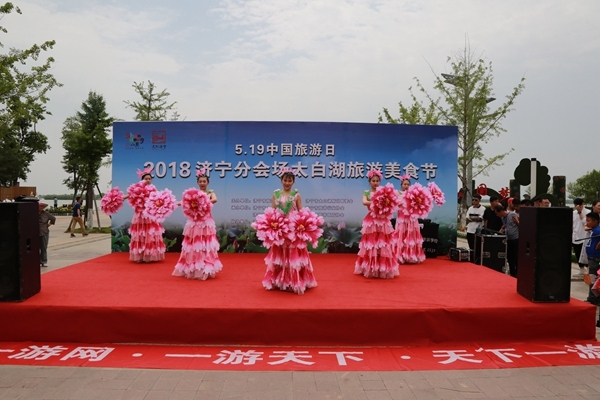 On the May of 19, The May 19th China Tourism Day 2018 Shandong (Jining) Branch Event Celebration in Jining Tourists Service center organized, the activity was hosted by Shandong Tourism Development Committee and People's Government of Jining City, Jinan City Tourism Development Committee, Taibai Lake New Area Management Committee.Shandong Tourism Vocational College Party Secretary Mr. Chen Guozhong, Shandong Provincial Tourism Commodity Development Center Director Wu Kai, Jining Municipal People Government Deputy Mayor Wu Weiwen Jining CPPCC Vice Chairman Chen Xizhong and other leaders attended the launch event. 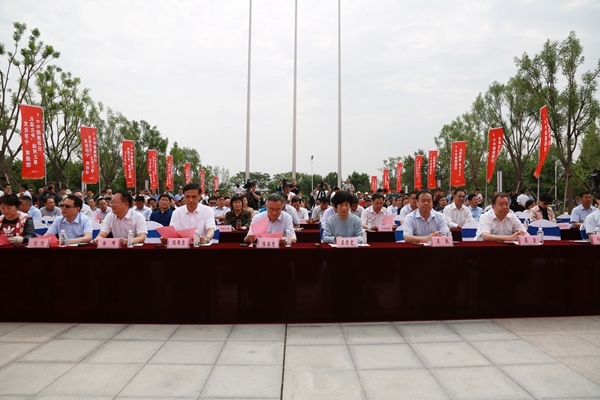 The principal of the direct departments of Jining City and the county and city-level tourism bureaus, the principals of the 4A or above scenic spots in the city, the principals of some star hotels, the principals of some travel agencies, the persons in charge of the participating tourism product companies, the tourism industry associations, and the club presidents and news media reporters participated in the launch event. China Transport Yuan Gu Co., Ltd. as a standing member of the Jining Tourism Industry Association was invited. The China Transport Deputy General Manager Han Yong and Gugu Tourism Company General Manager Niu Zhihui attended the meeting. 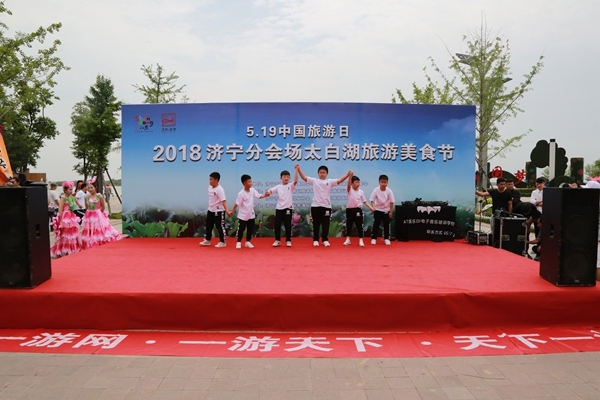 It is understood that this year Jining City organized a series of celebrations and activities that benefit people and convenience for the people around the theme of “Global Tourism, Better Life”. 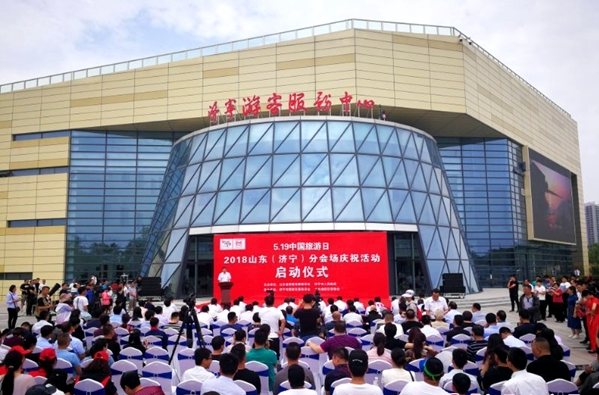 There are mainly the 2018 China Tourism Jining main venue celebration event launching ceremony, the opening ceremony of Jining Tourist Service Center, the “Walking in Jining” Photo Contest winning works exhibition and calligraphy and painting exhibition, the first train of the Jining city tourist area through train, Taibai Lake of Jining City. Tourism festivals, Jining tourism product innovation design contest and many other colorful activities attracted a large number of tourists and citizens to visit. 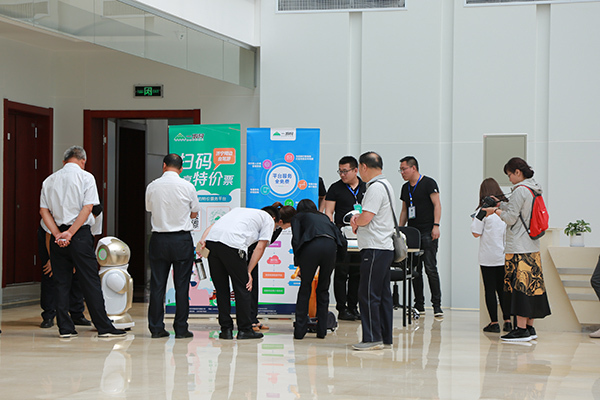 At the activity site, Yuan Gu Tourism Co., Ltd. actively participated in the “China Tourism Day” promotion activities, prepared exciting cultural programs and live demonstrations of intelligent robots, and attracted many tourists to visit and consult. At the same time, the free activities of the Zangshui Wanzhuang Resort organized by our company are very popular. Visitors on the spot to receive free tickets have long queues. Everyone praises the activities. The tour website (www.1youw.com) independently developed by Propaganda Tourism Co., Ltd. cooperates with many key scenic spots in the province to provide the most comprehensive discount tickets, discount tickets and group tickets for the general public and tourists. Holding various types of limited-time buy-outs and free-for-money activities are the best choices for you to purchase special tickets during weekend weekends! 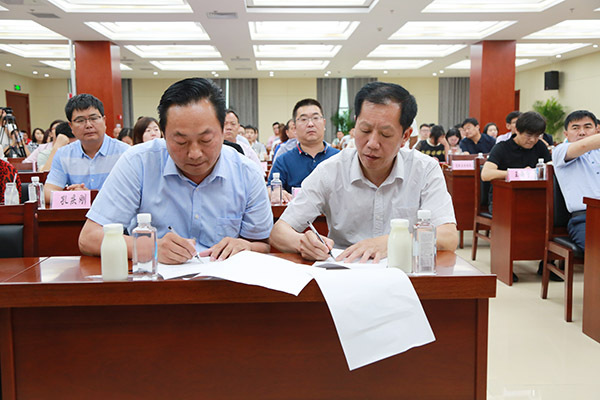 On the afternoon of the 19th, the first board meeting of the Tourism Products Branch of the Jining Tourism Industry Association was solemnly held. At the meeting, the China Transport Yuan Gu Tourism Company and the Tourism Commodities Branch of the Jining Tourism Industry Association held an e-commerce platform cooperation agreement. 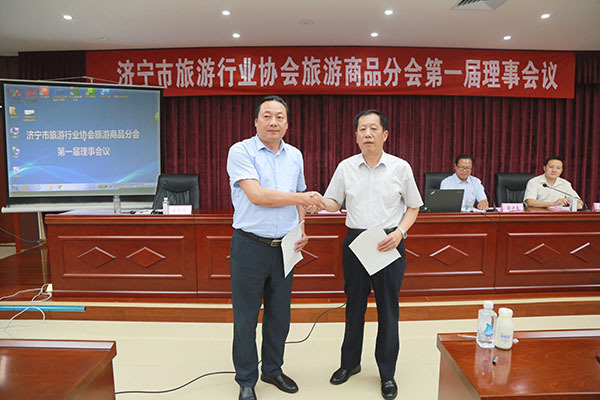 China Transport Deputy General Manager Han Yong signed the cooperation agreement on behalf of the company and Liu Zhenzhu, president of the Tourism Products Branch of the Jining Tourism Industry Association. According to the agreement, the next step will be to provide a free e-commerce platform service for the promotion and promotion of the city's tourism commodity companies. Welcome to the tourism industry enterprises to actively enter! 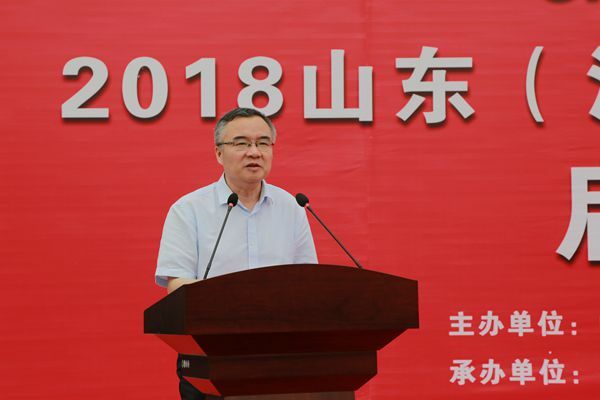 At the meeting, General Manager Han expressed his thanks to leaders for their attention and support to China Transport and Yuan Gu Tourism Co., Ltd. As the executive director of the Jining Tourism Industry Association, the company must actively fulfill the duties of a standing director unit through Jining City. 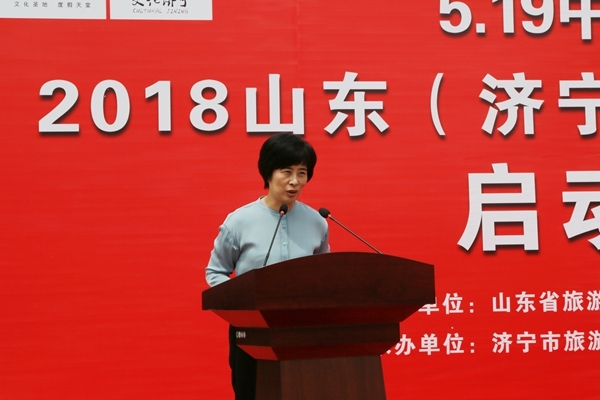 The tourism industry association platform, together with the city's tourism companies, will jointly promote the transformation and upgrading of the city's tourism industry, and make practical contributions to the development of the national tourism culture industry.